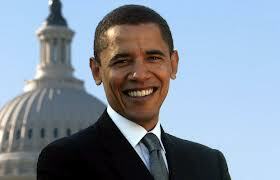 The Latina Book Club congratulates President Obama on his second term in office. 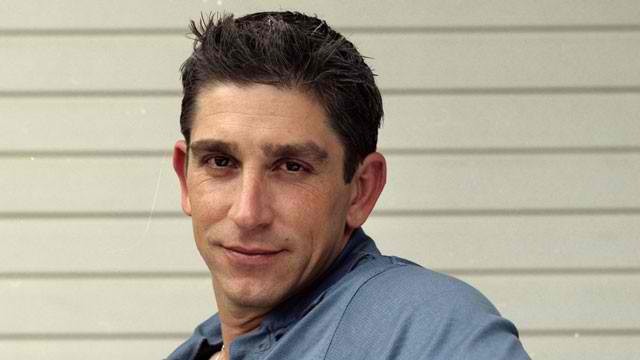 We’d also like to congratulate Richard Blanco for being the first Latino Inaugural Poet. Today, January 21, 2013, Americans celebrate the birthday of Rev. Martin Luther King, Jr.
Today, President Barack Hussein Obama takes the Oath of Office for his second term. Today, for the fifth time in history, there is an Inaugural Poet, and for the first time in history, that Poet is a Latino living the American Dream – Richard Blanco. Below is the full text of Richard’s inaugural poem. BIO: Richard Blanco is a civil engineer, who discovered a passion for writing poetry. He likes to say that he was made in Cuba, assembled in Spain and imported to the United States. Richard was raised in Miami by his Cuban parents. He is still an engineering consultant, and also a poet and teacher. He is the author of the following collections of poetry: "City of a Hundred Fires," "Directions to the Beach of the Dead," "Place of Mind," and "Looking for the Gulf Motel." 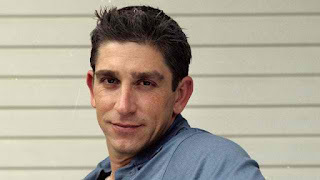 Follow him on Twitter at @rblancopoet. 2009 – Elizabeth Alexander for Barack Obama’s first term -- "Praise Song for the Day"